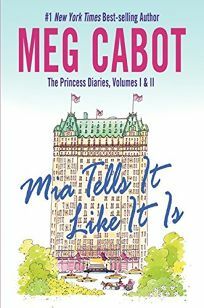 The royal Mia's legion fans can get two for the price of one with The Princess Diaries, Volumes I & II: Mia Tells It Like It Is by Meg Cabot, which includes the first pair of titles in the series, The Princess Diaries and Princess in the Spotlight. PW called the first book ""a classic makeover tale souped up on imperial steroids."" (Aug.) .